Grab life by the wheels in Siskiyou! One of the greatest things about California’s north is the breathtaking scenery and endless roads worth exploring. 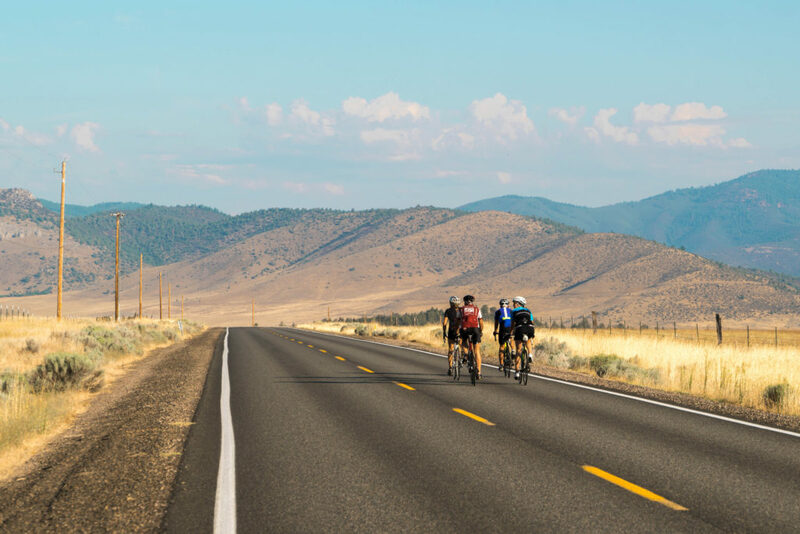 This Memorial Day weekend, you can do just that and more at the Art of Survival Century – an adventurous biking event taking place through the scenic farmland of Siskiyou. From family-friendly 8-mile routes up to daring 100-mile routes, there are a variety of courses for all bikers to enjoy. 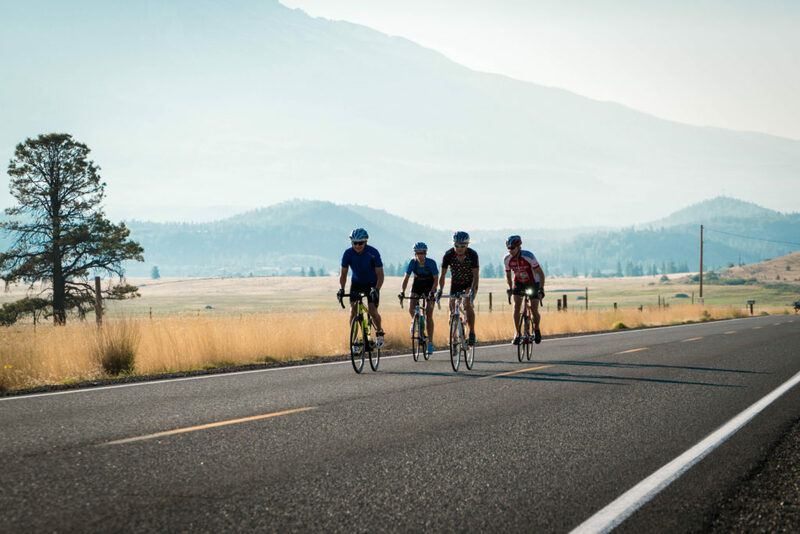 The event takes riders through the rural roads of Siskiyou, including historic sites like the first U.S. National Wildlife Refuge, the Valor of the Pacific National Monument and the Lava Beds National Monument. Before the event, you’ll have a chance to carb-load at any of Siskiyou’s delicious restaurants. Fuel up on pasta at Captain Jack’s Stronghold or grab a burger from Mike & Wanda’s. After the race, treat yourself to dessert with A Slice of Heaven Delicatessen! Beyond biking, there are also several nearby activities you can enjoy with friends and family including cave exploring, waterfowl and wildlife viewing and hiking into the majestic mountains of Siskiyou. The Art of Survival Century is May 26-27, 2018 with courses based out of Tulelake and Dorris. For more information, click here. We look forward to welcoming you to a hidden treasure for cyclists in California’s north!